Recently H&M FINALLY added online shopping. 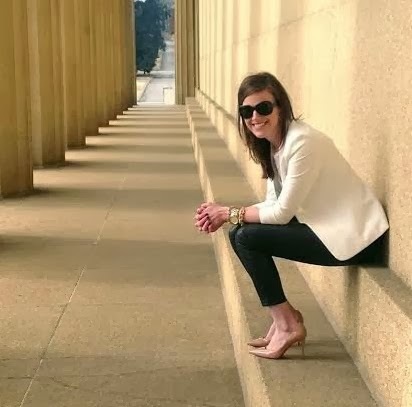 Of course 2 months after we finally get an H&M in Nashville...but it is still something that has been a long time coming! 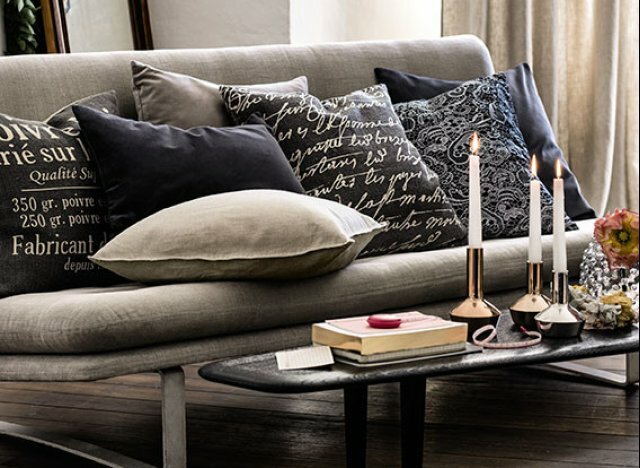 The best part is now you can order the H&M home collection, which I have yet to actually see in a store! 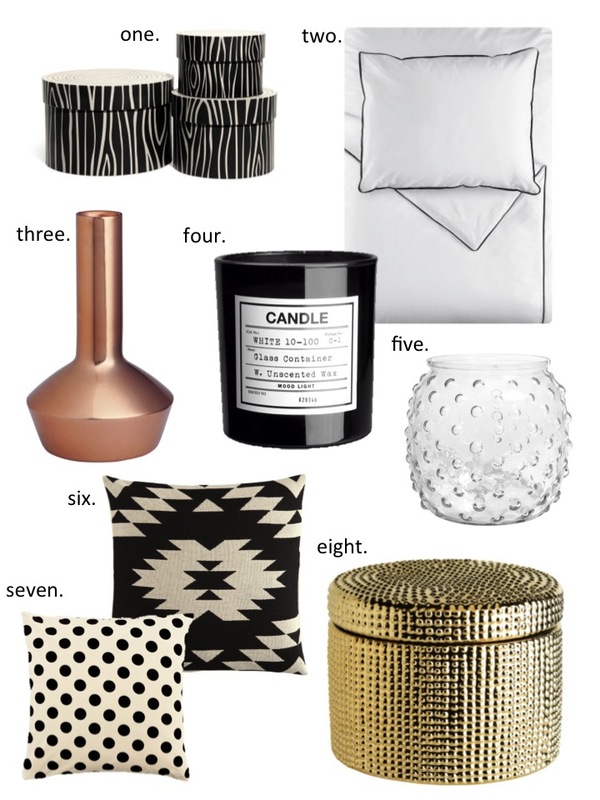 Always love another budget friendly home line....here are some of my favorites.